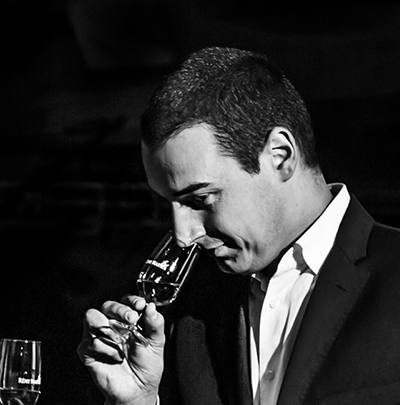 When Baptiste Loiseau became Cellar Master in 2014, he was, at 34, one of the youngest in the company’s history. He took over from Pierrette Trichet, the first woman to occupy this position in a major cognac house. While the Cellar Master’s main responsibility is to protect the heritage and traditions of Rémy Martin, we have no hesitation in shaking things up when allocating roles. Rémy Martin was himself the House’s first Cellar Master. The role still commands huge respect, partly due to the qualities it requires. The Cellar Master must display a very specific skill set: They must have studied wine, have experience in the wine-making process, be able to blend wines, be able to taste with an almost superhuman nose, and play the role of virtuoso composer and magician. They must also be a perfectionist, ambitious and daring, while accepting that their spirit of innovation should be used only to protect the heritage. Carole Quinton, the nose of the House of Cointreau, is a discreet, but adventurous traveler in the world of taste, who lists the countryside around Angers, the gardens of the Alhambra and the great Canadian lakes among her treasures. Costas Raptis has a number of METAXA creations under his belt, including 12 Stars and, more recently, METAXA ANGELS’ Treasure. Costas is passionate about oenology and terroir, and is a great expert in the world of spirits. 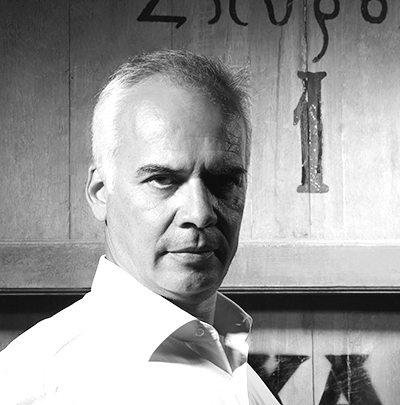 Thus, equipped with his degree in Chemistry and Oenology from the University of Athens, he joined METAXA. That was more than 25 years ago. The fifth Metaxa Master since 1888, he is the custodian of the secrets of the House, and the man who ensures the consistency of METAXA’s particularly unique character, thereby bringing to life the singular smoothness of this spirit. Allen Smith has spent more than 20 years overseeing the blending and aging of Mount Gay – the very first rum ever created, dating back to 1703. 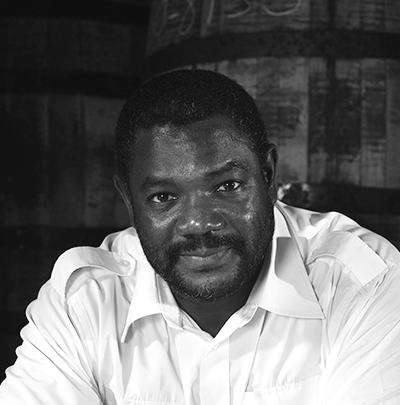 After collecting a degree in Biochemistry and Microbiology, Allen joined the Mount Gay Distilleries in 1991 as Quality Control Assistant, alongside Master Blender J. Edwards. After years of learning the ropes, Allen was named Master Blender at Mount Gay in 2010. He has since put his name to the new brand creation, Mount Gay Black Barrel. 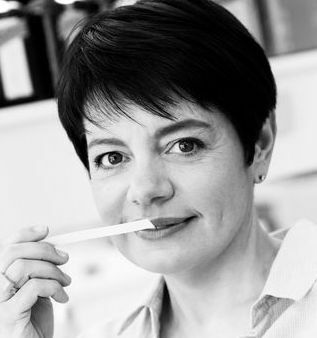 Cécile Roudaut joined Rémy Cointreau, in July 1997, in the Research & Development department. This is where her privileged relationship with St-Rémy began, culminating in June 2016 with her appointment as Master Blender, following the retirement of Martine Pain. Cécile focuses on pursuing this ancestral function by respecting the brand’s values: “St-Rémy has strong roots – a tradition, a history, a real elegance. 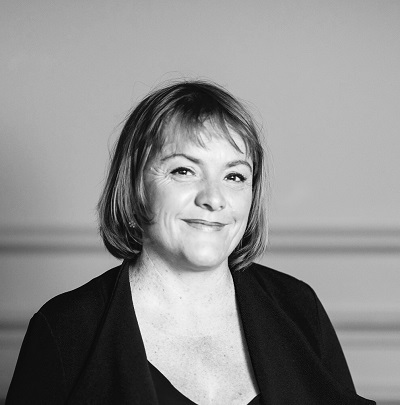 My role is to ensure that the brand retains its authenticity.” Aware that her job includes the transmission of her knowledge to a wider audience, Cécile has been giving courses at the University of Angers, for the past 15 years, in sensory analysis and alimentary biochemistry. 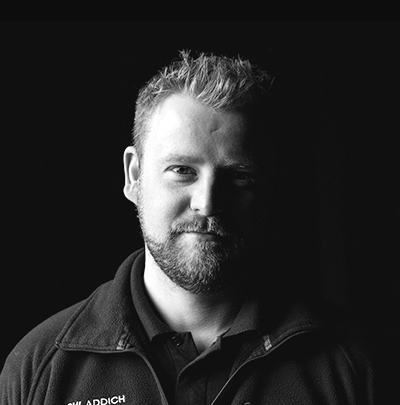 Brought up on Islay, Adam left the island to go to university, but soon returned, and began working as a tour guide at Bruichladdich, which is where he claims his education really began. Adam quickly moved from the visitor centre to become a warehouseman, mashman and then stillman, before being appointed Head Warehouseman. His hard-working ethos and natural skills as a blender soon caught the eye of Jim McEwan, and he began a long apprenticeship, shadowing the Master Distiller as he monitored the maturation of whiskies in the warehouses. 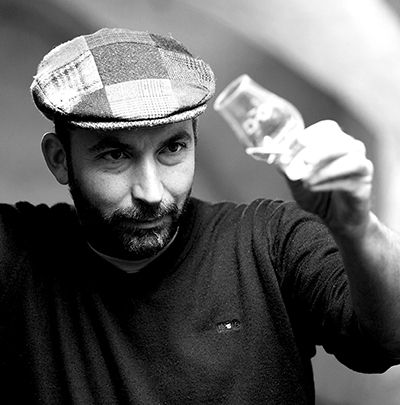 Frédéric Revol is the Founder and Master Distiller of the Domaine des Hautes Glaces. 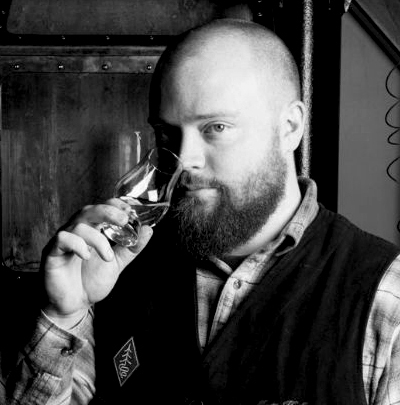 Matt Hofmann is the co-founder and Master Distiller at Westland Distillery. Hofmann studied Economics at the University of Washington before earning his Master of Arts degree from Heriot Watt University in Scotland. He was one of the principal craftsmen in the creation and development of this exceptional whiskey. In 2015, the distillery was named “Whiskey of the Year” by the American Distilling Institute.